Sierra Restoration is available 24/7 for emergency water damage restoration. For water damage restoration to be successful, it is important that the drying process begins immediately with high-quality water extraction services. Our team is trained and experienced in removing small and large amounts of standing water in any type of property. Limiting the amount of damage and repair costs is Sierra Restoration’s first concern when we arrive on a water damage scene. Our professional and certified crews remain on-call 24 hours a day, 7 days a week to ensure that we are available at your time of need. It doesn’t matter what day or time it is, we will arrive on-scene as quickly as possible to help secure your property and start the restoration process. Sierra Restoration only uses state-of-the-art equipment to locate and extract hidden moisture so that we can minimize the risk of mold growth caused by water damage. Water extraction is the biggest element in reducing the amount of structural damage to any property. Wet basements, attics, and walls are extremely sensitive to water and can quickly become a major concern if water is not removed right away. 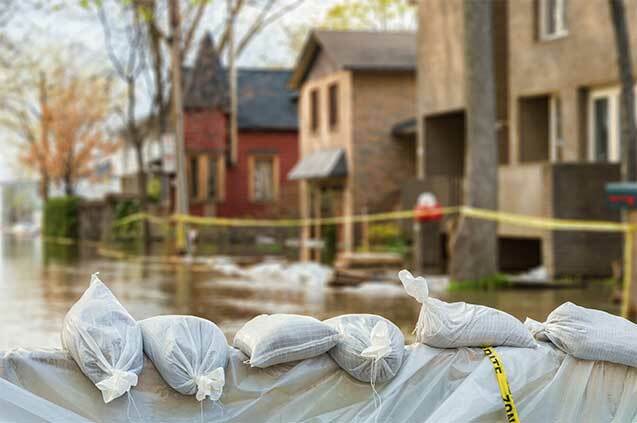 When you contact Sierra Restoration for your water damage clean up needs, you don’t just get a highly-experienced team that specializes in high-quality water removal and cleanup services, but you are choosing a company that is fully licensed to handle all reconstruction work that may need to happen after a water disaster. When it comes to water damage cleanup and restoration, choose a team you can rely on! The technicians at Sierra Restoration are a team of honest individuals that work with integrity and tenacity and want to help you get your property back to pre-damaged condition as soon as possible. When you need an immediate response from a qualified team – call our expert team!